Indubitably, an efficient mobile presence has become inevitably essential for businesses to reach a gigantic mobile consumer base. Therefore, if one wants to enhance their business value by efficiently targeting mobile users, an exquisite mobile design is paramount. This has further accentuated the demand for designers who can create innovative and intuitive designs that best fits on the targeted screen. Now, you may think that designing without possessing a targeted mobile device could be a clunky task. However, it is not like that; designing for a simple content-driven website can be easily accomplished without any mobile device. This article will offer you a few of the prolific guidelines that can help you proficiently design for mobile devices. Let’s have a look at the resourceful guidelines to deliver remarkable website designs for mobile without using the targeted mobile device. Without knowing your potential audience, it would be hard for you to understand their needs and design accordingly. Thus, it is advisable to thoroughly research and scrutinize your target market. Once you know your target audience and the browsers used by them, you can better endeavor for a surefire solution. 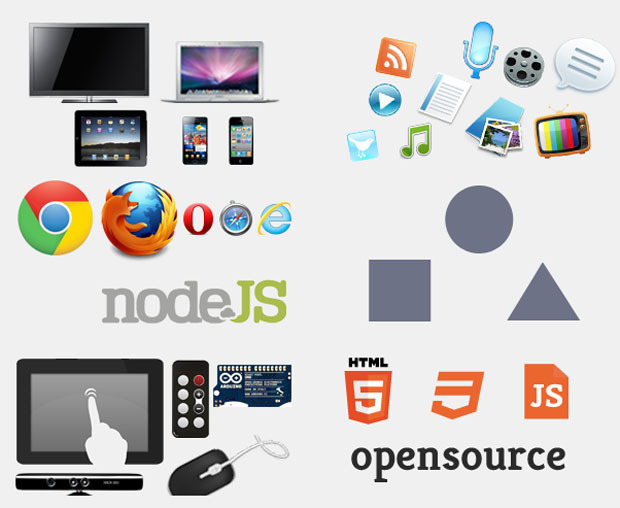 The popular mobile platforms like Android, iOS , etc., embraces modern browsers that support rendering techniques like jQuery, CSS3, and so forth. Thus, implementing them won’t be a tough job. By knowing your users and determining the targeted browser, you can identify the supported features and thus, you can design your app appropriately. Therefore, it is essential to lookout for at least some info about your users. For that, you can always seek help from the Google Analytics. With the amazing advancement in web and mobile technologies, today there is a plethora of development tools and frameworks that make designing and developing a software a breeze. Based on your business needs, you can search for a framework that best meets your designing requirements. If you want a complete package comprising UI elements, jQuery plugins and layout systems, you can choose a framework like Foundation, Bootstrap and more. There are certain frameworks that offer you a great base to begin designing while ensuring an absolute customization ease. The Skeleton is the most popular framework that belongs to this category. Ultimate UI elements that can be integrated by implementing a UI element framework like Wijmo, jQuery Mobile, and so forth. Irrespective of your page structure, the UI element frameworks allow one to incorporate a stylish and mobile-friendly UI elements. You can use layout-only frameworks, if you are not interested in overwriting all the CSS files. This kind of frameworks will allow you to begin from a blank screen. If your site is not accessible then it is hardly of any use. Thus, to ensure that your website design is appropriately running on all the targeted mobile browsers, it is recommended to turn off all the things that can impact the accessibility of your website. Moreover, it is also imperative to make sure that it is performing pretty well even after switching those things off. Testing is a critical process that needs to be performed with utmost precision. Since, no one likes to use a buggy website or application, it is imperative to ensure that your web design is working properly and there is no bug while executing app. In the absence of a mobile device, you can always use an appropriate emulator and check all the functionalities. Albeit, it will not offer surefire results, but the designing issues can be surely resolved to a great extend. An emulator is generally included in the SDK (software development Kit). It greatly imitates the targeted device. 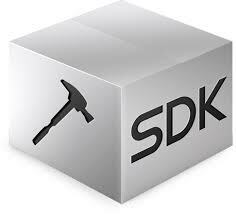 Downloading the suitable SDK is always a viable choice, since in such situations, you will not only get the default browser, but will have a great imitation of the entire mobile OS. Apple offers a free iOS simulator, Android SDK also includes a free emulator and so forth, these free emulators are just perfect for testing your designs over dedicated devices. Keep your design as simple as possible with a minimalist approach. This will help you make it efficiently adjust on different devices. Keep the aforementioned guidelines in mind while designing a simple website to ensure its proper layout and functioning of mobile devices. Victoria Brinsley is a veteran Android application developer for Appsted Ltd – a leading mobile apps development company. She can assist you the best, in case you are willing to explore more knowledge on development process or related stuffs.